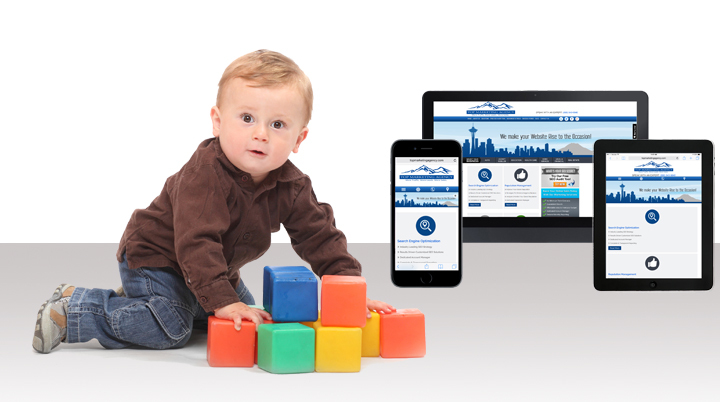 Our goal at Top Marketing agency is to help your child care and preschool business succeed. After studying your goals, we focus on developing and implementing a strategic online marketing plan that will build your brand and improve your online presence. Before prospective students visit your school campus in person, they perform research on the web. Nine out of Ten individuals that search for education information online have no idea which college or university they want to enroll in at that time. 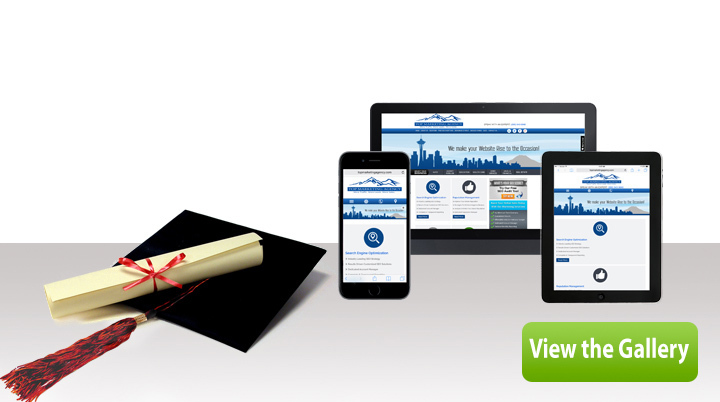 Therefore, it is critical to make a good first impression with your education website to ensure that prospective students make it to your campus for enrollment.